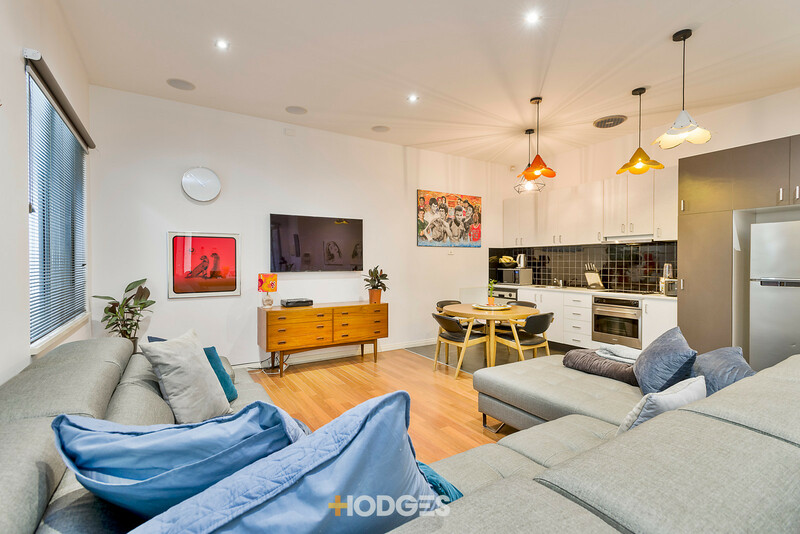 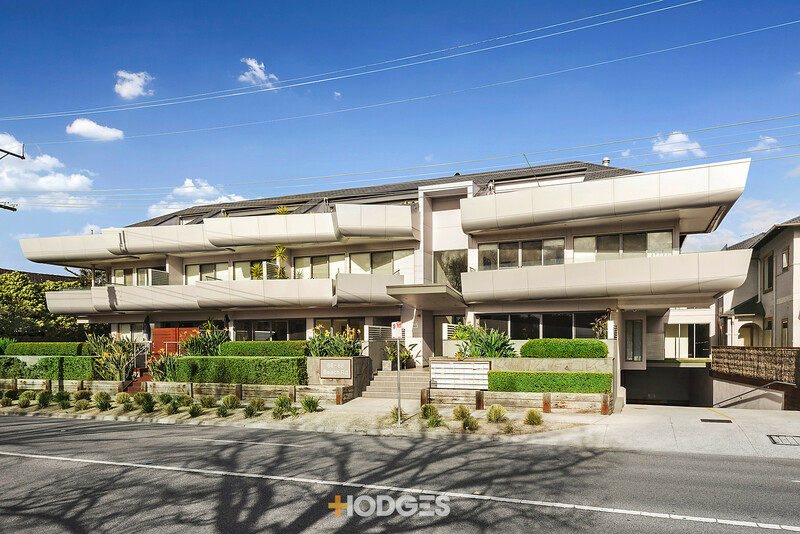 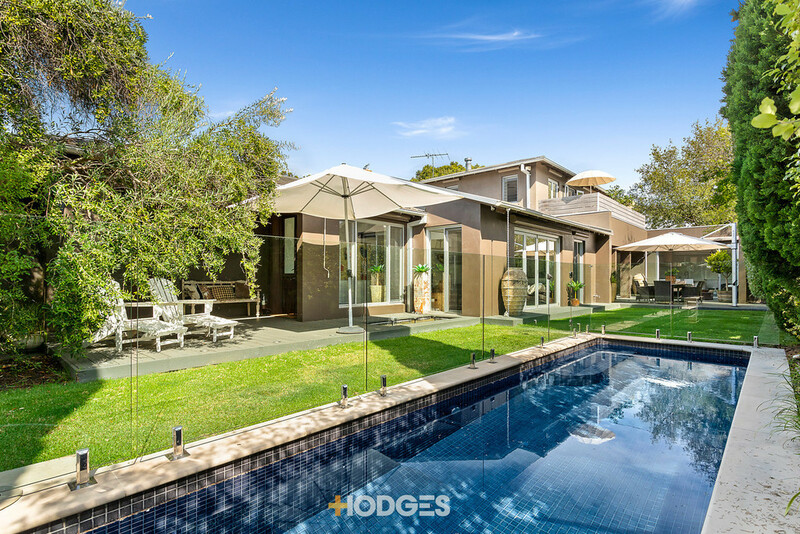 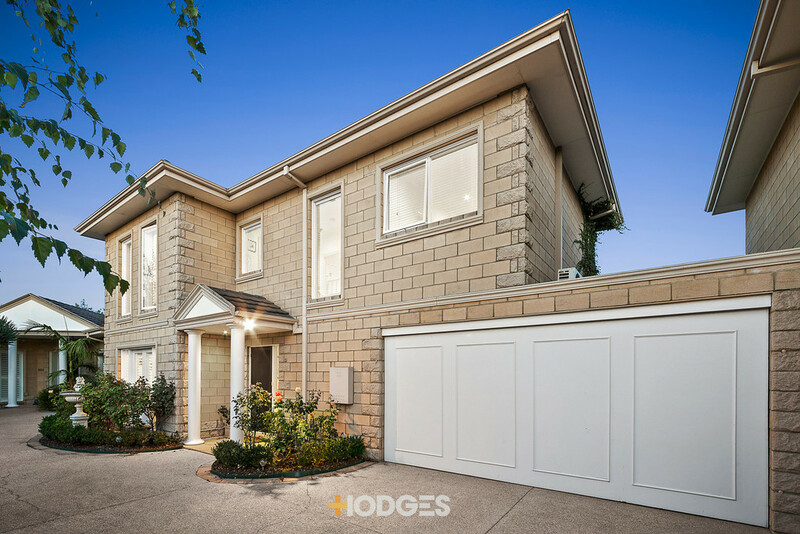 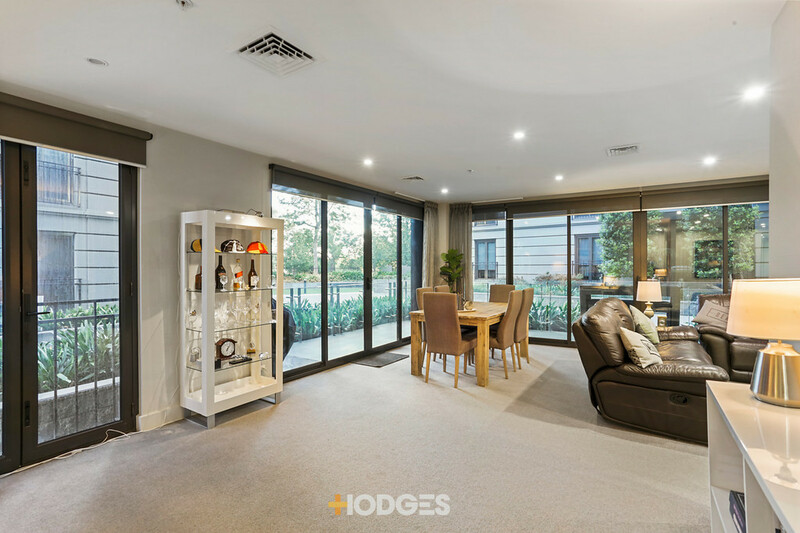 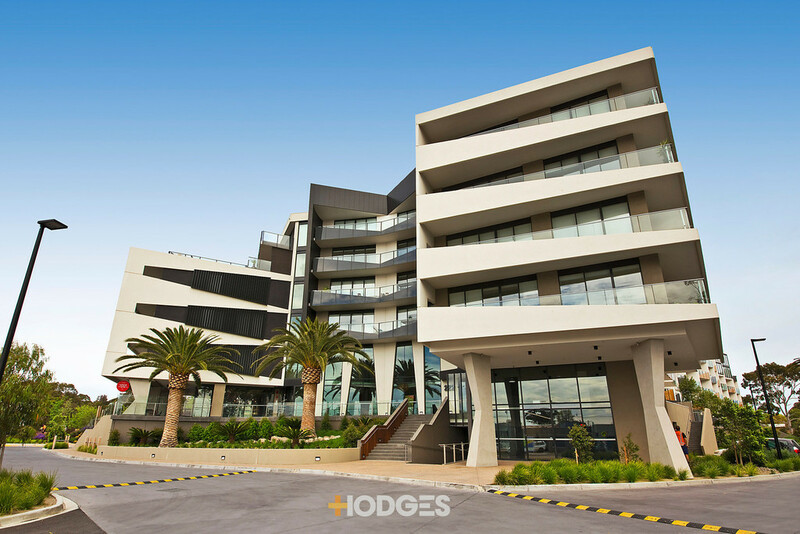 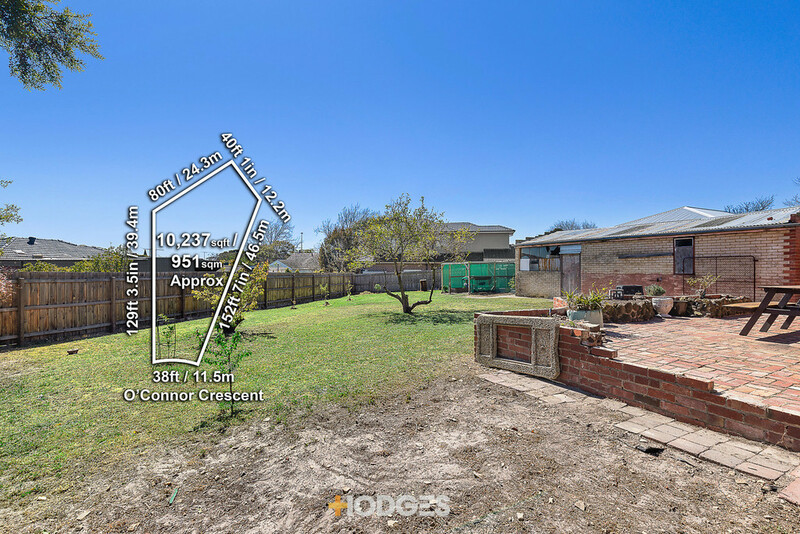 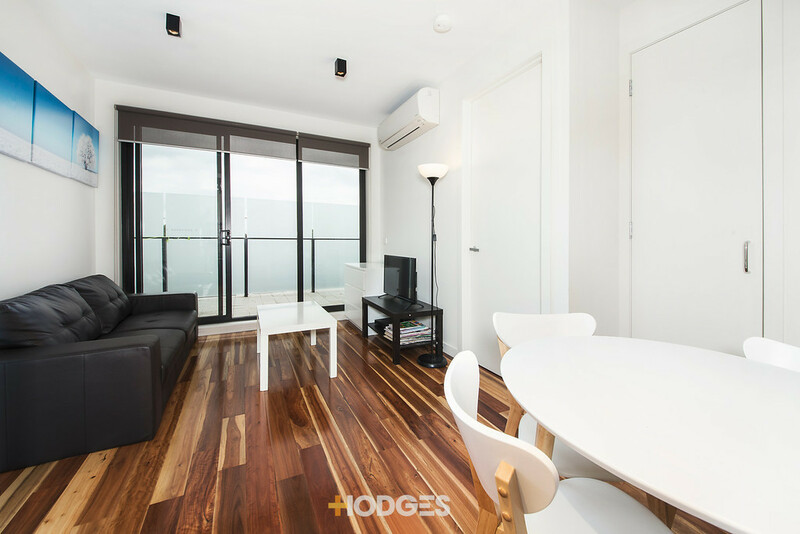 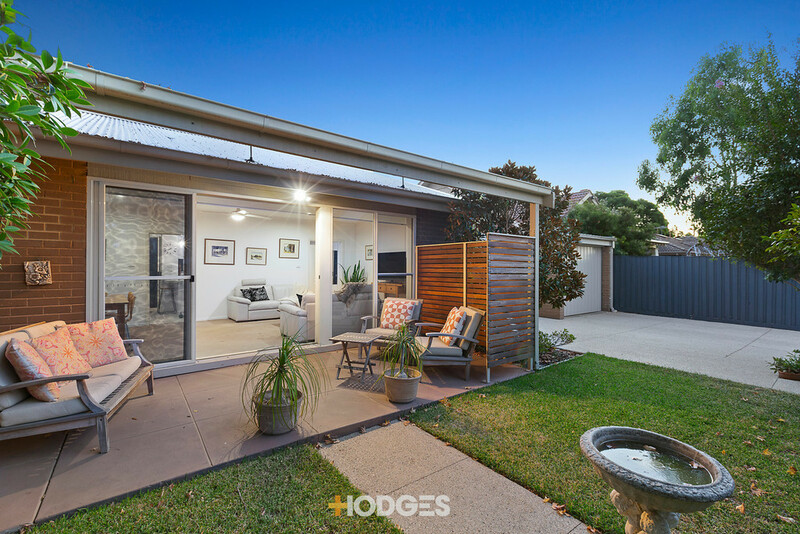 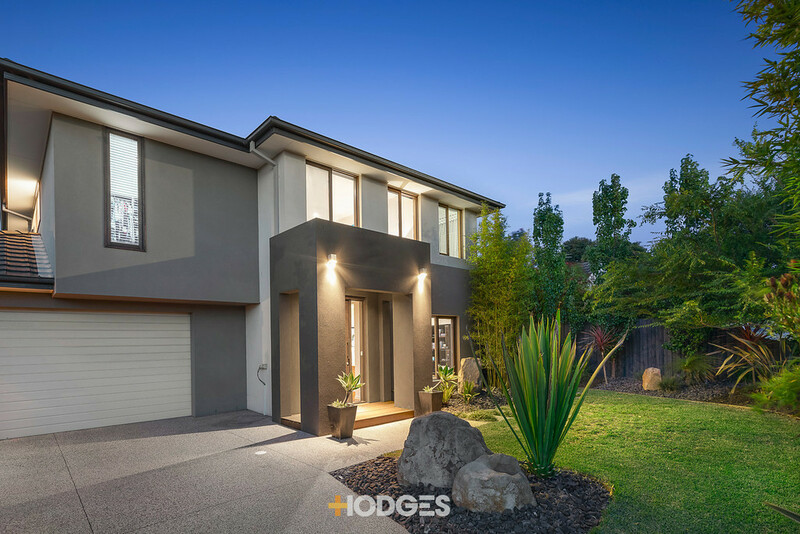 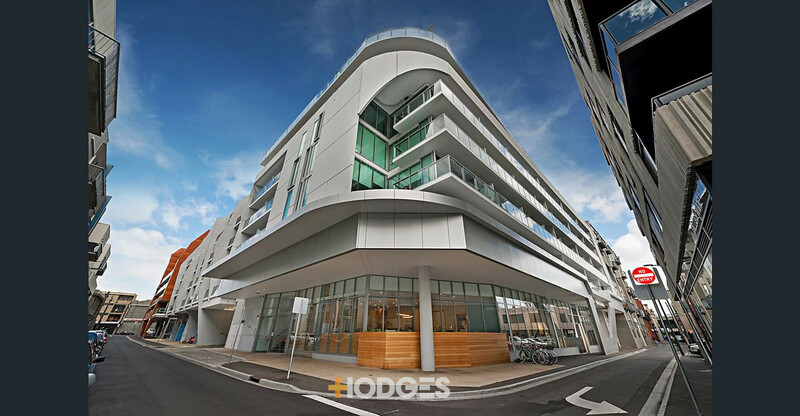 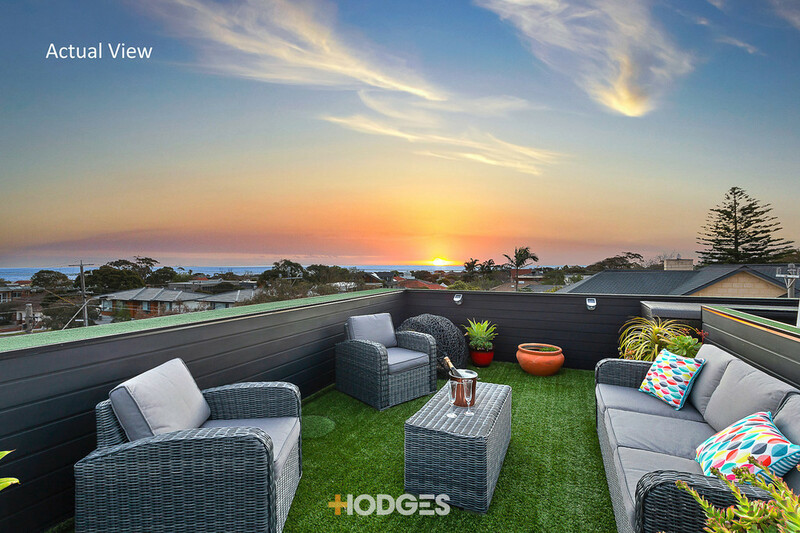 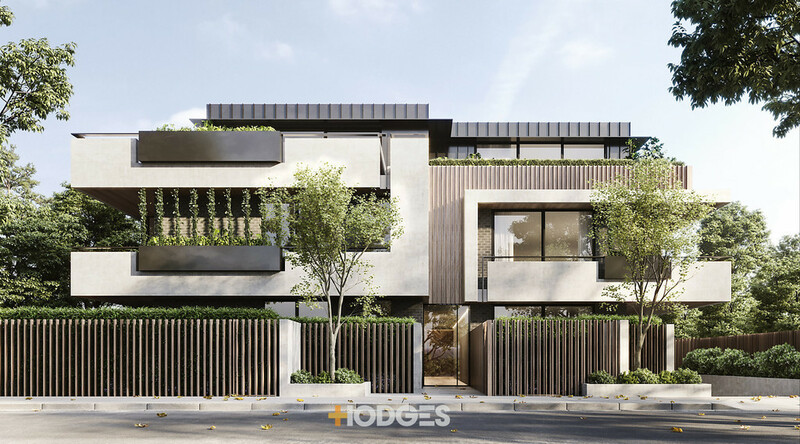 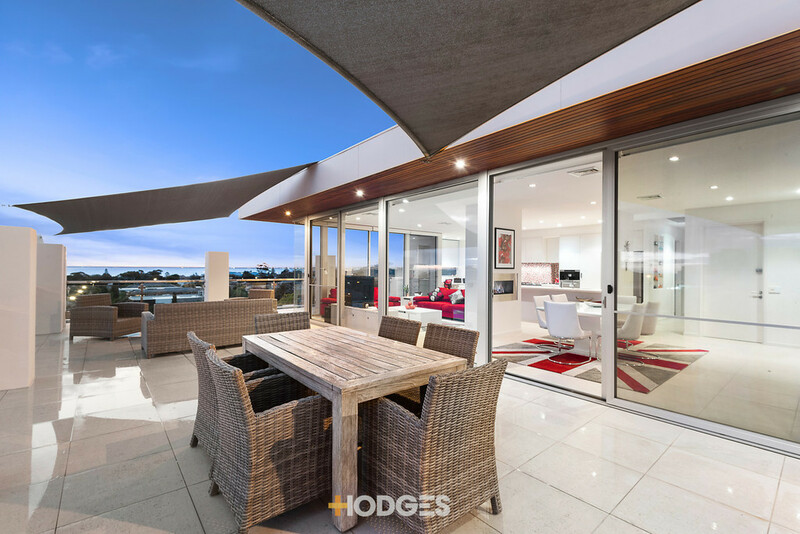 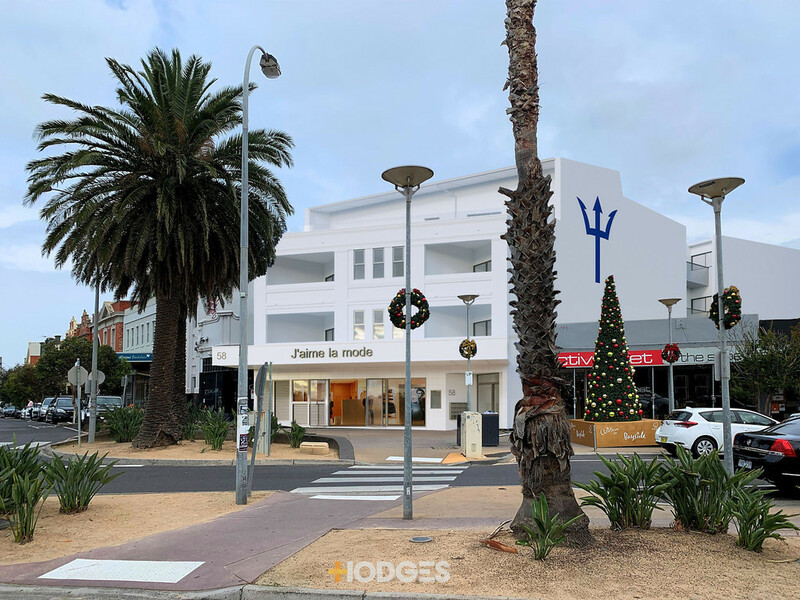 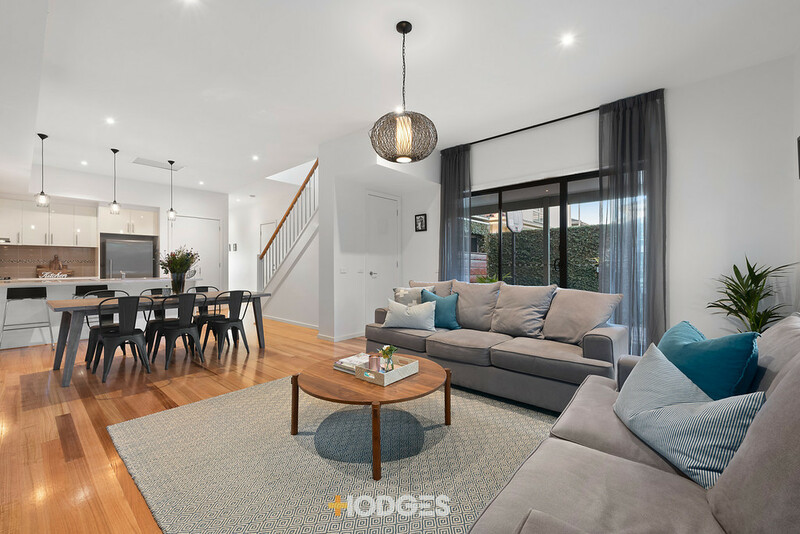 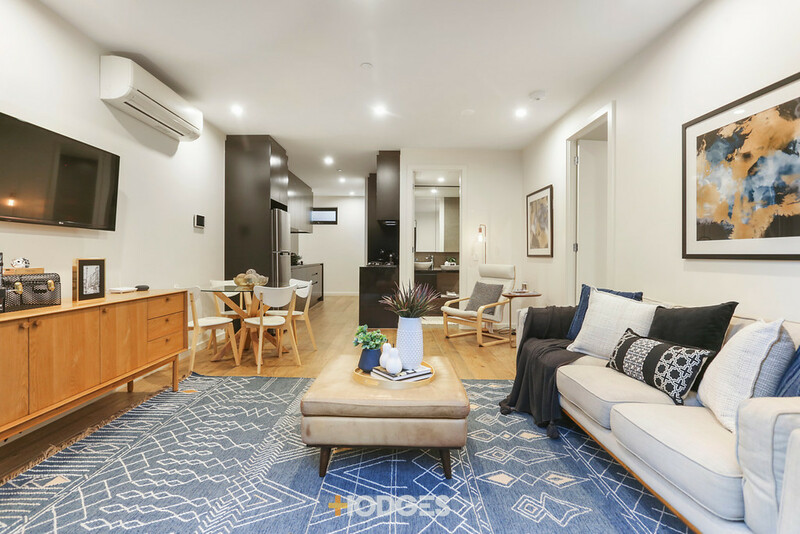 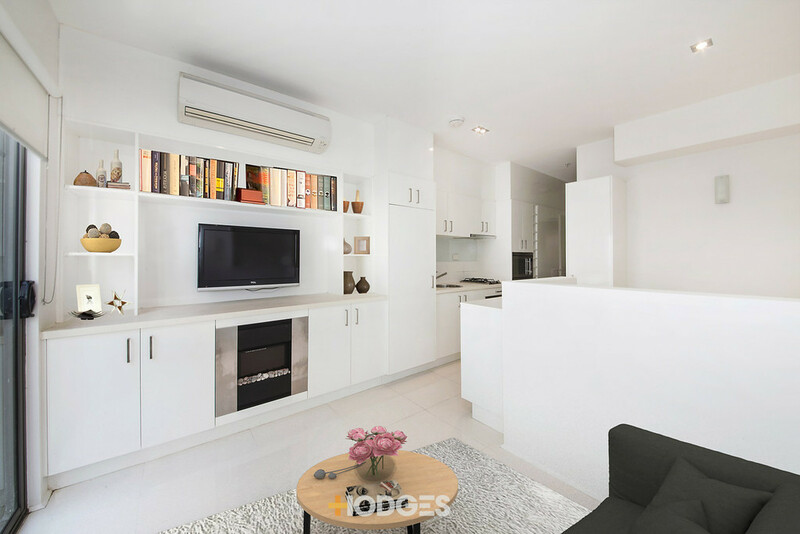 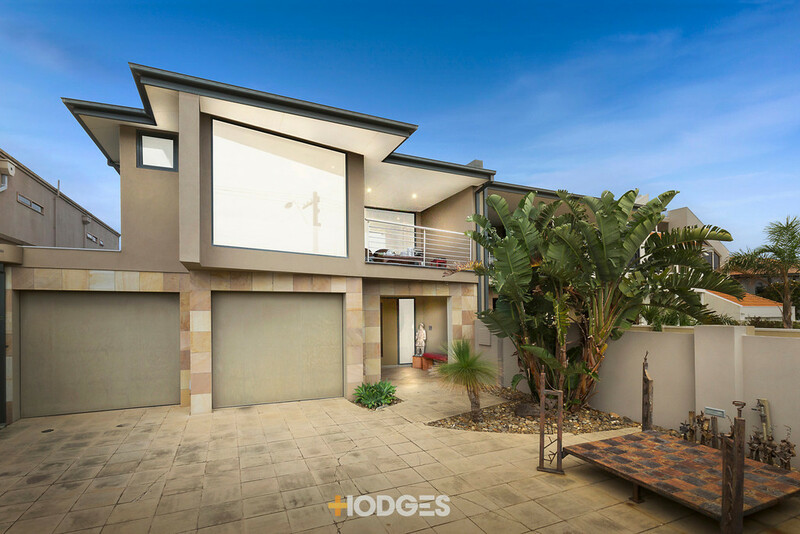 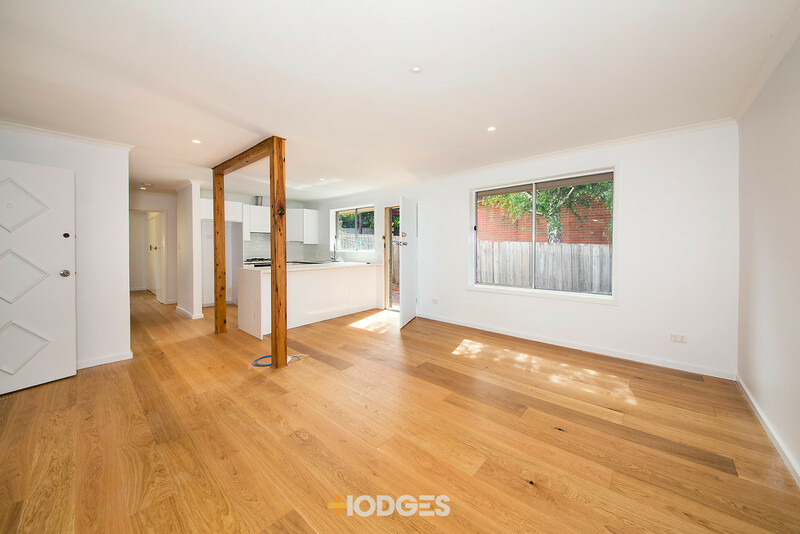 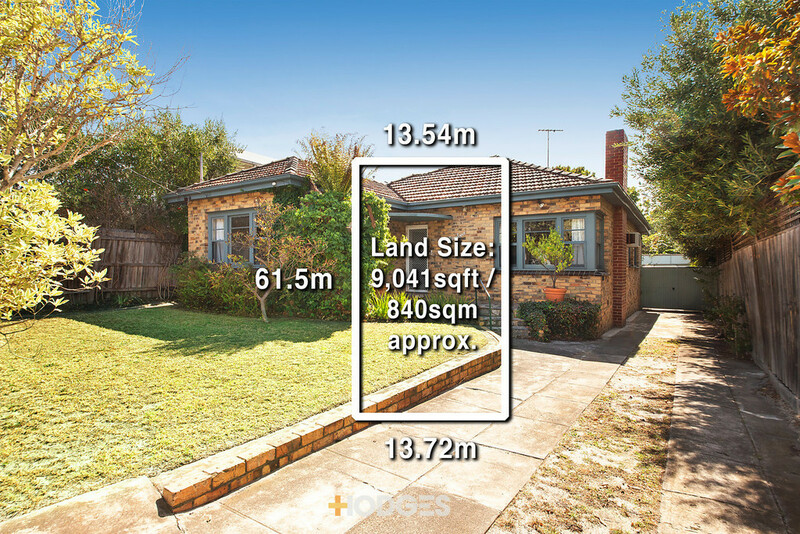 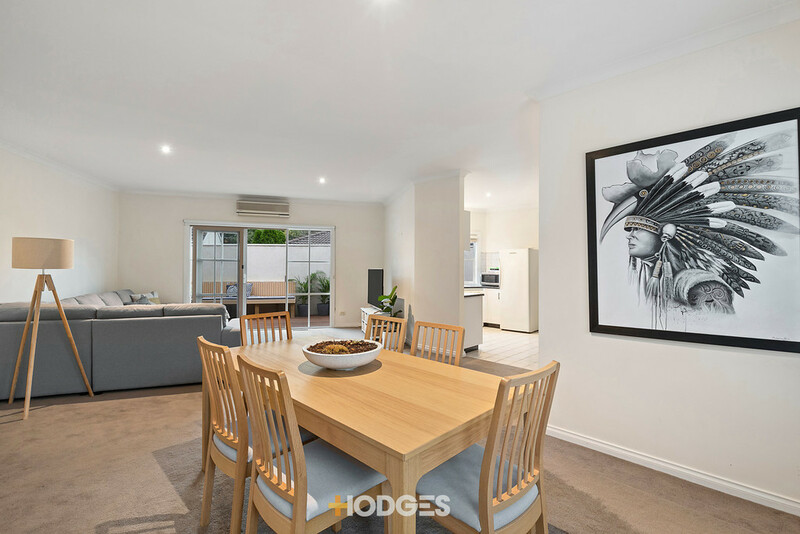 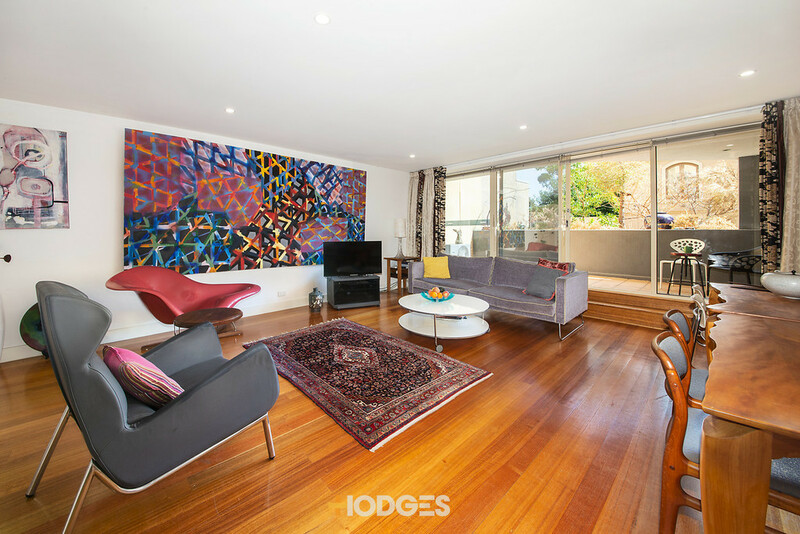 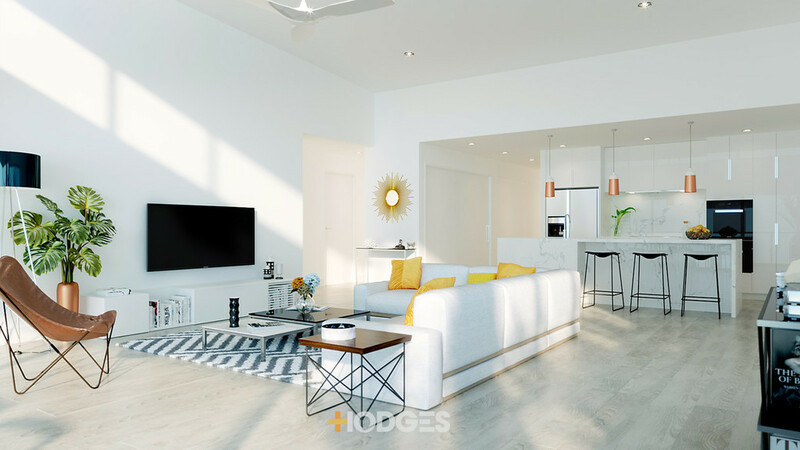 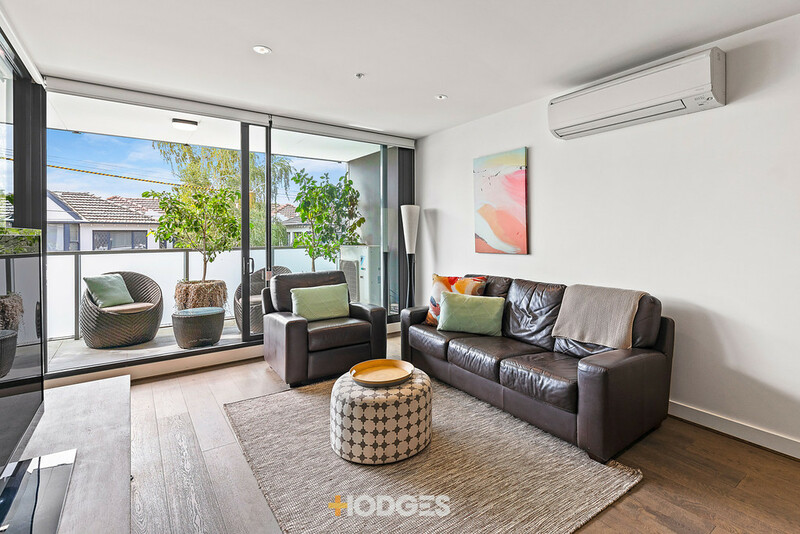 Broad Sun & Wide Appeal in the Zone Broad in front, brilliantly sunny behind, this approx 649sqm property offers a wide welcome a prime Course-precinct, College Zone address. 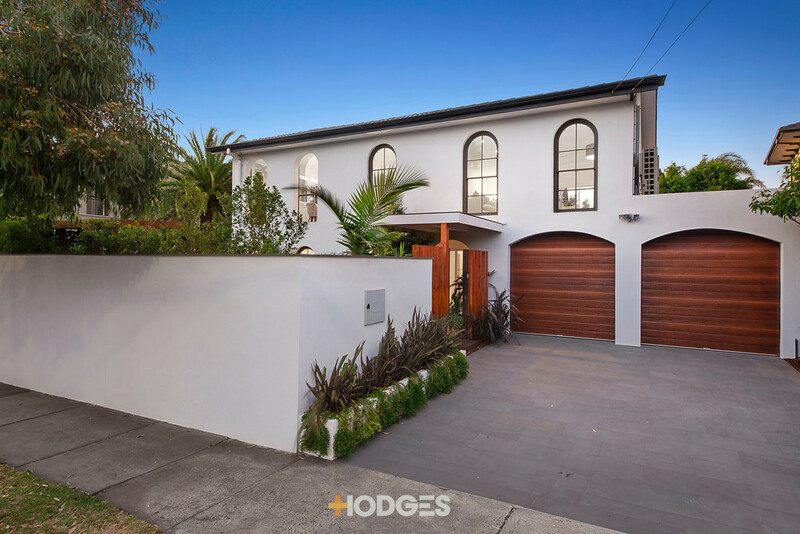 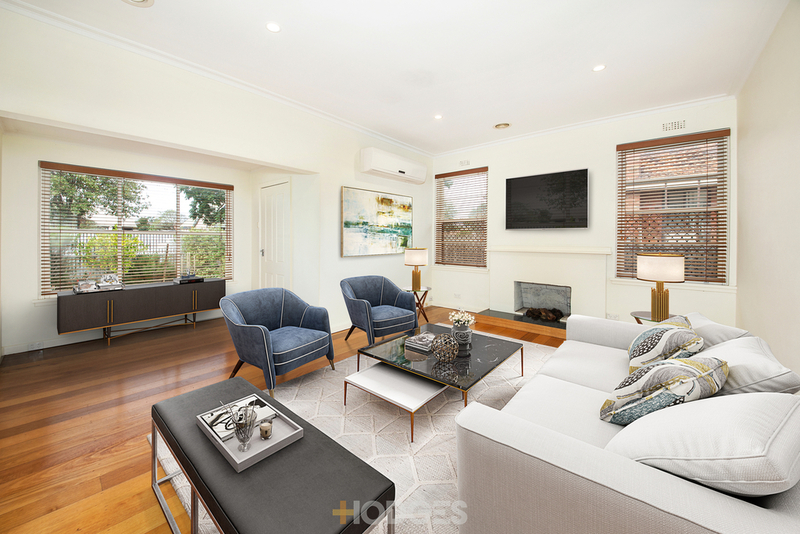 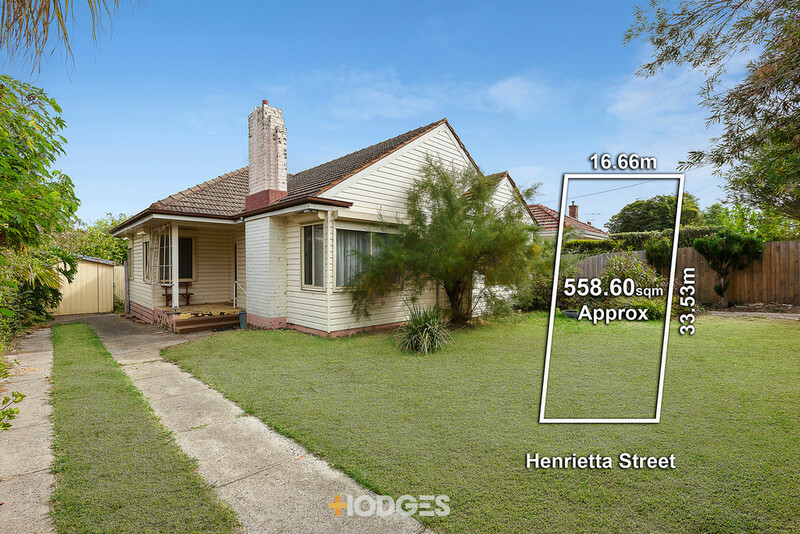 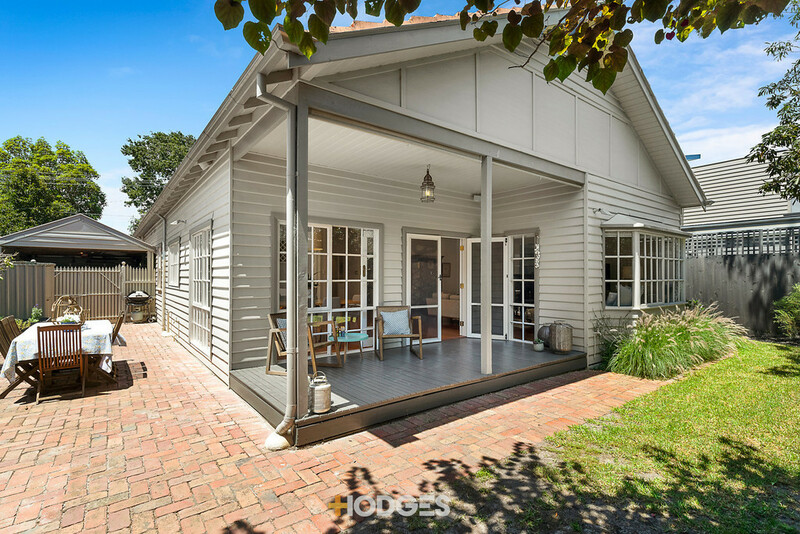 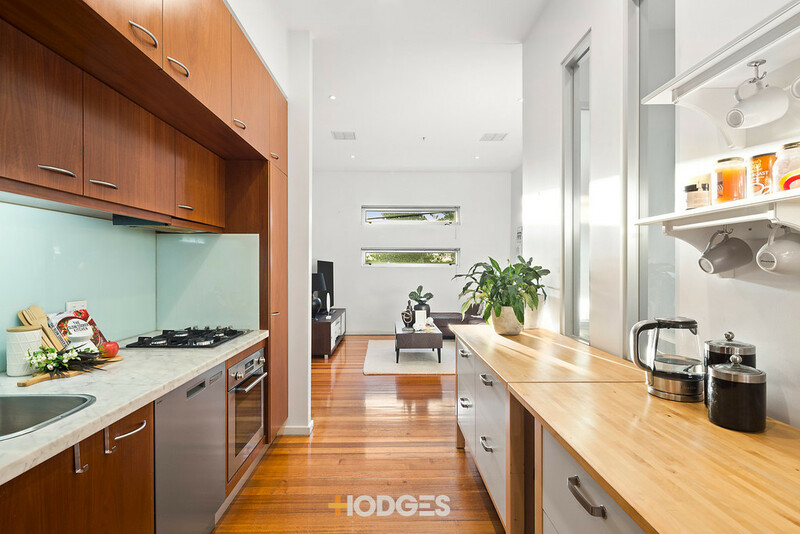 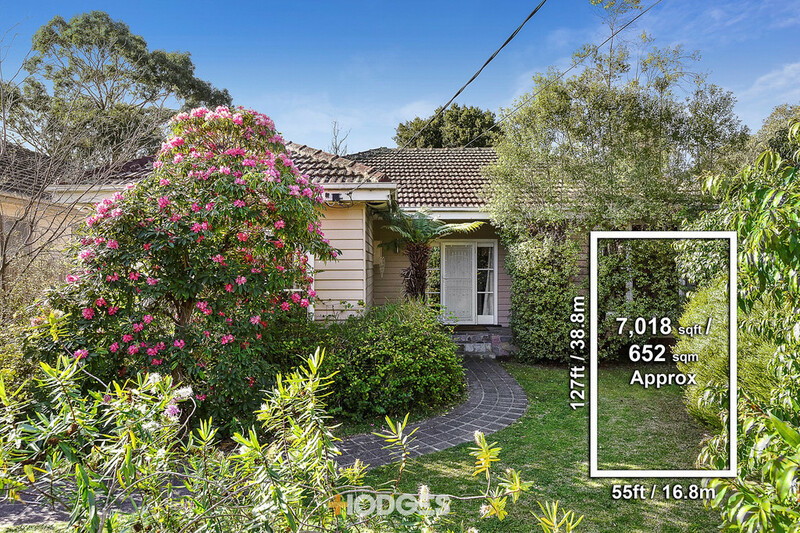 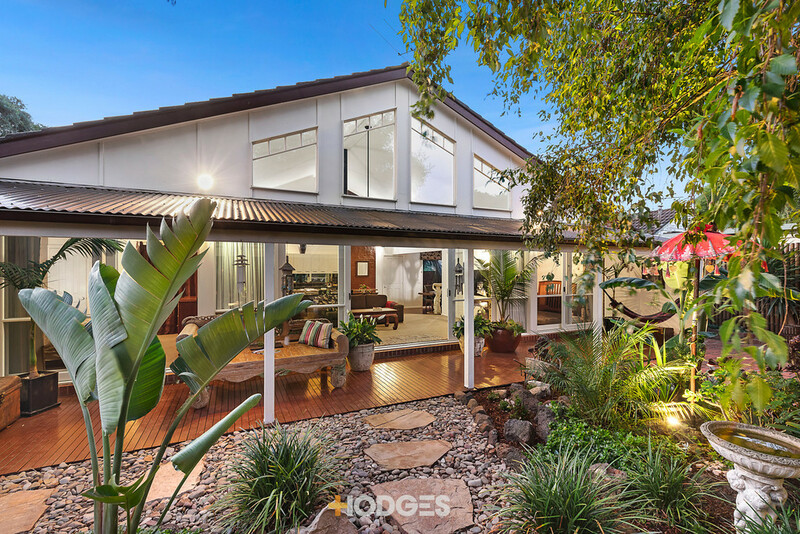 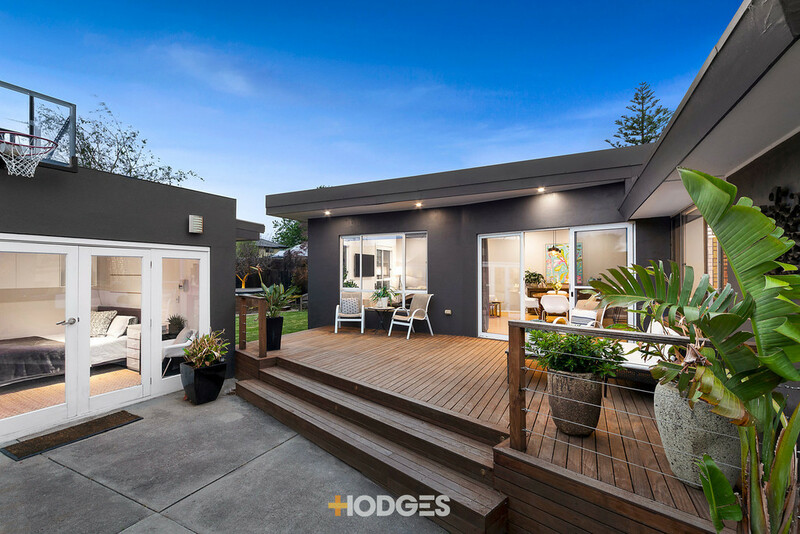 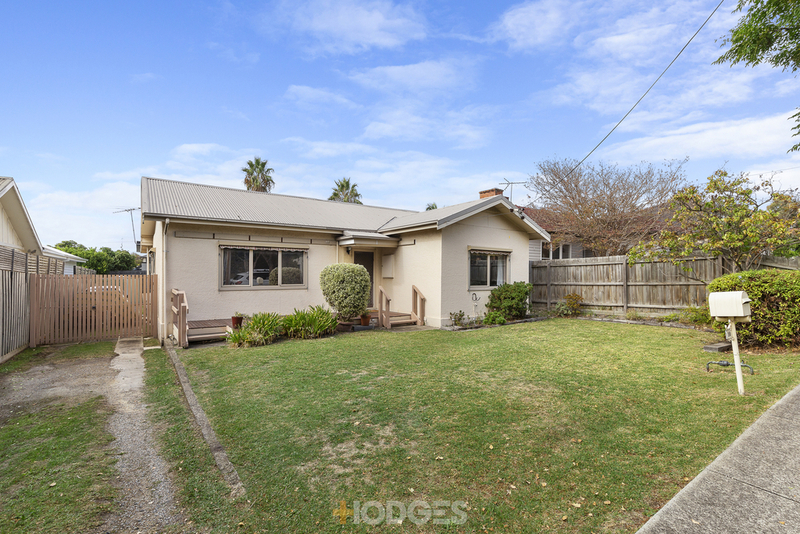 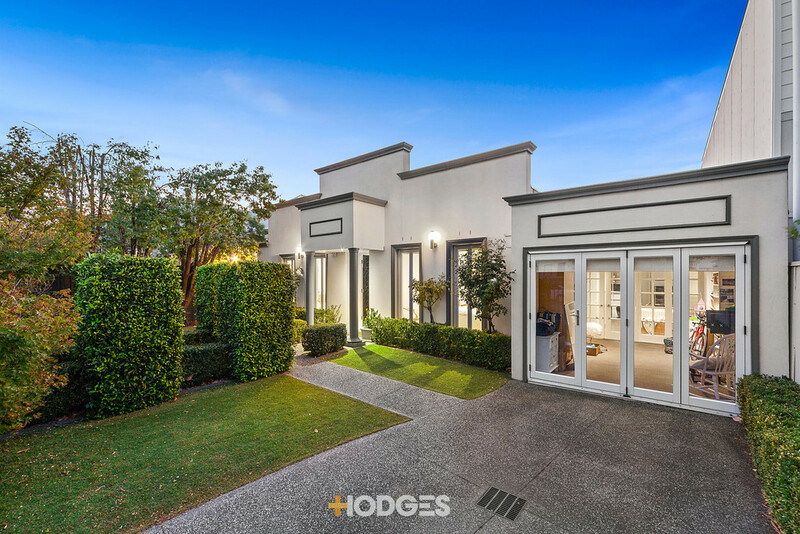 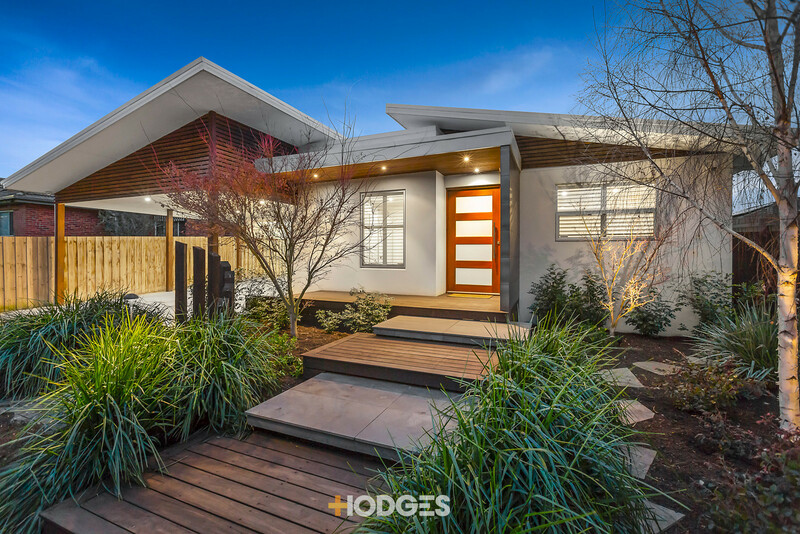 In a leafy low-traffic locale amongst the Golf Courses, this well-proportioned property comes with a generous approx 16.6m width to the front, north sun to the rear and a comfortable weatherboard home in between. 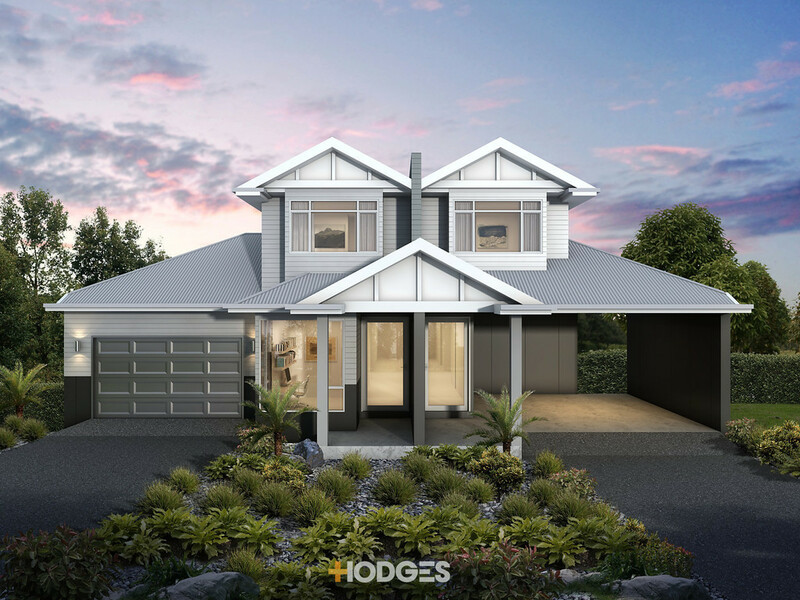 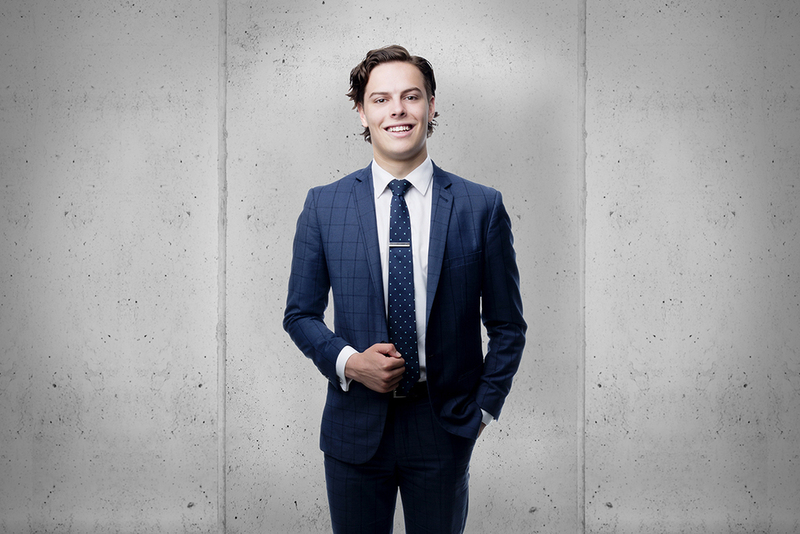 See the sun, love the land and tee off with a high-impact streetfront development (subject to Council Approv...moreal)...or the biggest broadest family dream home. 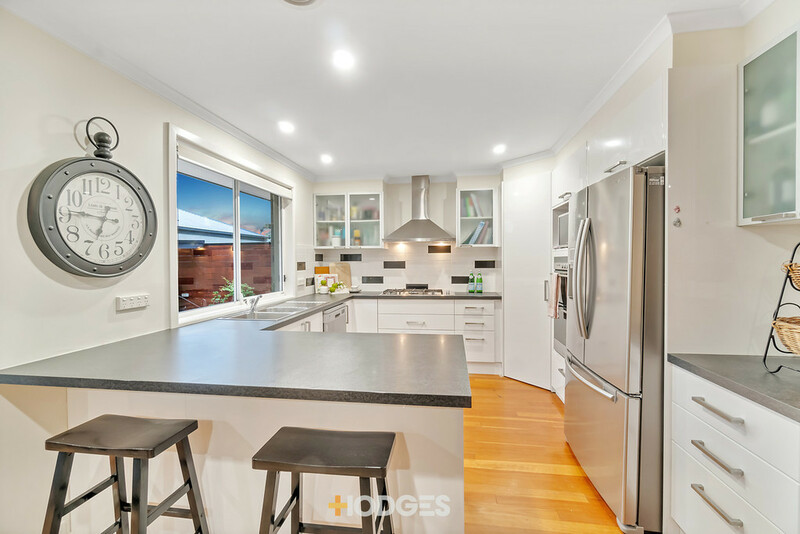 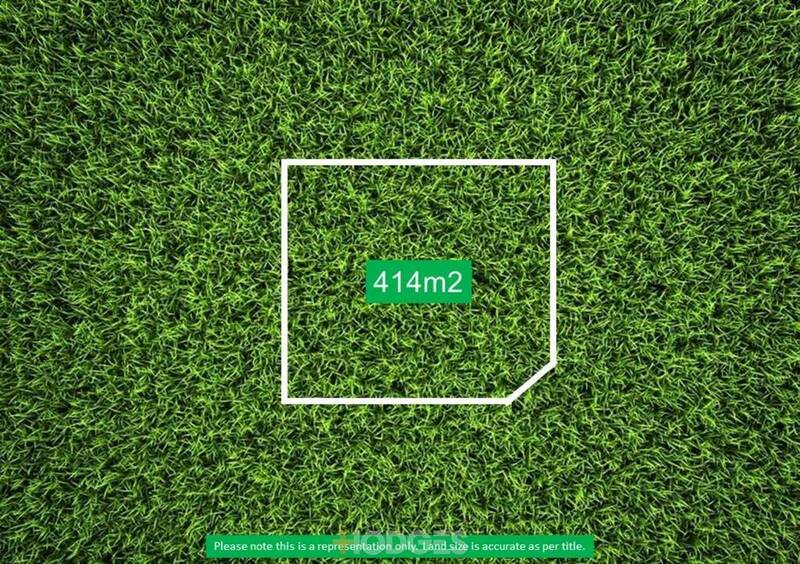 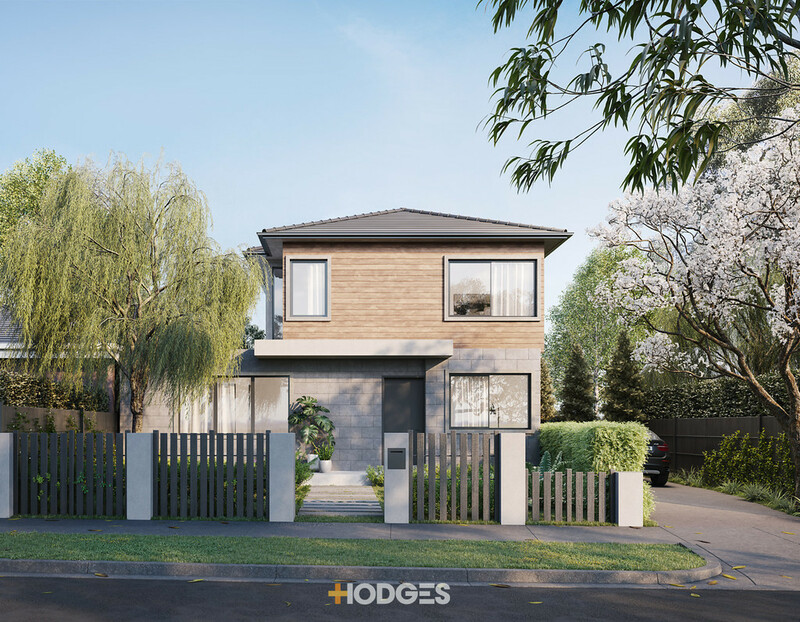 Just a few blocks from Seaview shopping, this prime site is ready to reward with a lifestyle location that has schools and the bay within a walk, the tall trees of the Course all around and Zoning for both Mentone Girls and the Beaumaris Secondary Colleges.